Post-holiday blues got you? You still have a chance to enjoy a relaxing winter getaway at the Apple Hill Estate in beautiful Camino, California! 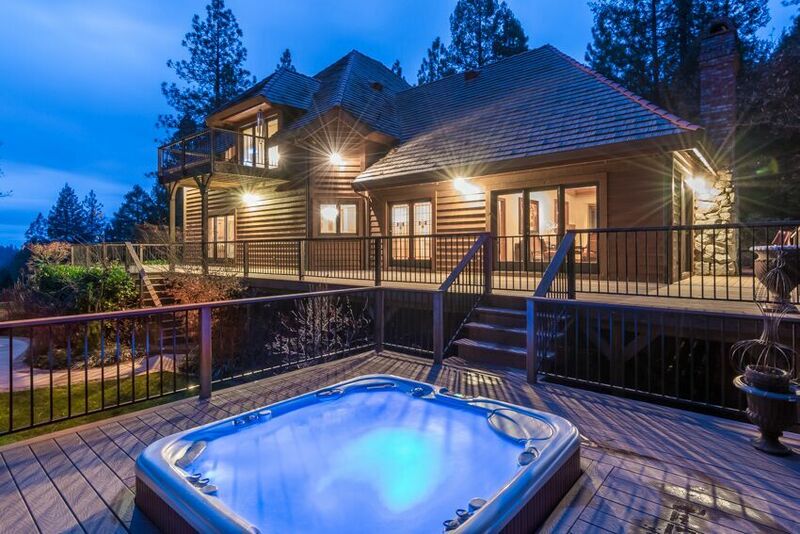 This secluded home offers a salt water Jacuzzi for ultimate relaxation, an outdoor fire pit for some evening s'mores, and a beautiful log cabin décor if you just want to cozy up inside. Click the link below to book your winter escape!